Transitioning your strategy and innovations to execution is complex. Are your outcomes meeting expectations? Strategy Execution Frequently Fails to Meet Expectations. We Change That For You! S2E unifies Strategy and Execution in a single method. It manages the complexity and leverages the investment to achieve strategic business outcomes, meeting your expectations. Studies show that strategy expectations are met less than 25% of the time. Whether your plan was developed through a formal strategic planning process or on the back of a napkin, achieving your targeted outcomes is vital to your business. 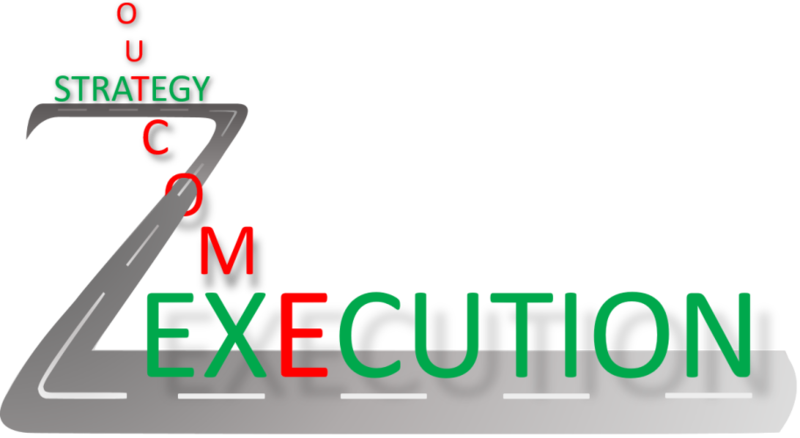 Execution shortcomings are putting your critical strategies and projects at risk. High failure rates and execution gaps are not sustainable. It is essential to improve strategy execution performance to achieve your targeted outcomes. S2E has taken on the execution gap challenge and developed a breakthrough method to improve your success rate. It creates your execution roadmap and increases the ability to achieve targeted outcomes and meet expectations.